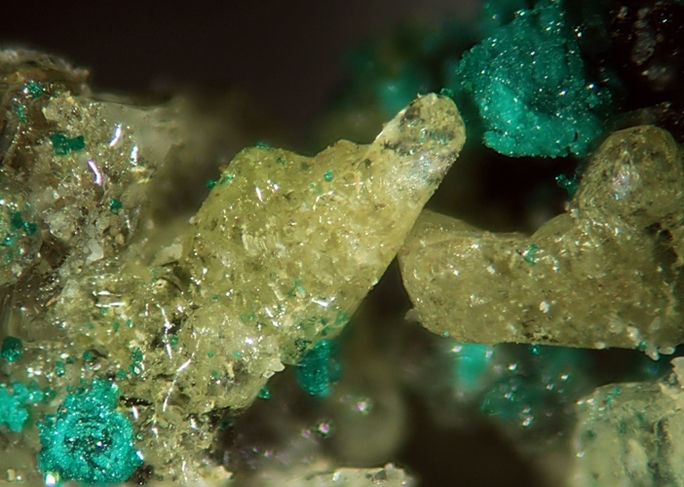 Changoite: Mineral information, data and localities. Named after the Changos people, the early former inhabitants of northern Chile. Chemically quite similar to gordaite. Compare UM1975-16-SO:HKZn. Caracolite 4 photos of Changoite associated with Caracolite on mindat.org. Kröhnkite 2 photos of Changoite associated with Kröhnkite on mindat.org. Sphalerite 1 photo of Changoite associated with Sphalerite on mindat.org. Quartz 1 photo of Changoite associated with Quartz on mindat.org. Chalcedony 1 photo of Changoite associated with Chalcedony on mindat.org. 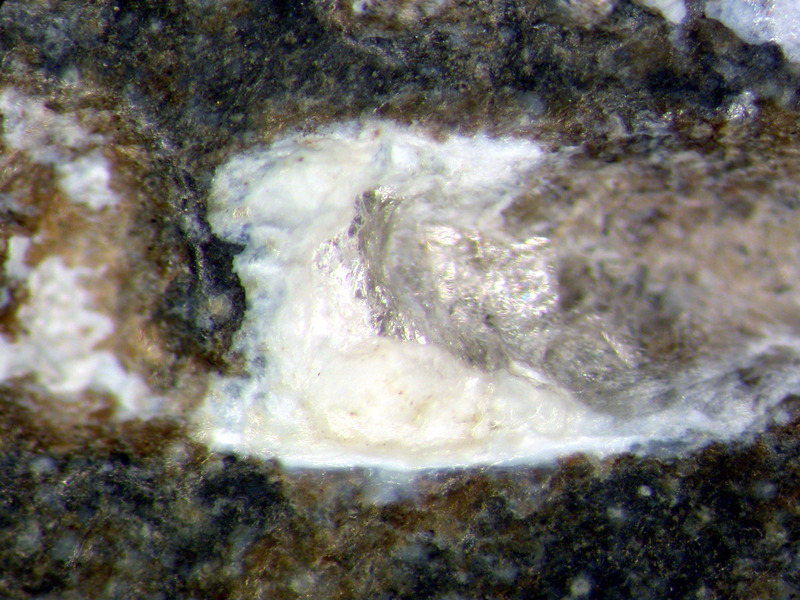 Schlüter, J.; Klaska, K.-H.; Gebhard, G. (1999): Changoite, Na2Zn(SO4)2.4H2O, the zinc analog of blödite, a new mineral from Sierra Gorda, Antofagasta, Chile. Neues Jahrbuch fuer Mineralogie, Monatshefte, 1999, 97-103. 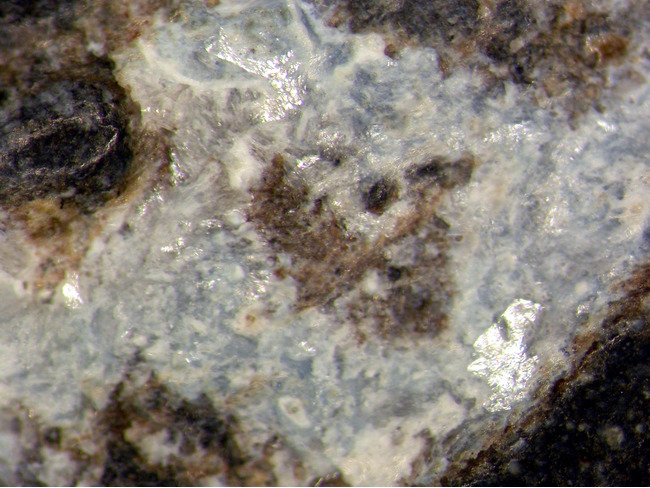 Diaz de Vivar, M.E., S. Baggio, A. Ibanez & R. Baggio (2008): Disodium zinc bis(sulfate) tetrahydrate (zinc astrakanite) revisited. Acta Crystallogr. E64, i30-i31.